It’s the news that all Danes have been yearning for. Finally, there is evidence that points to the beneficial effects of the boat loads of rye bread and porridge they have been devouring since infancy. A new research report from the Department of Sports and Nutrition (DSN) at the University of Copenhagen shows that the more whole-grain that children eat, the better their overall health is. “We can see that the more whole-grain children eat, the slimmer they are and the lower their blood pressure and cholesterol is,” said Camilla Trab Damsgaard, an associate professor at DSN and the researcher behind the report. The research project involved 713 children aged 8-11 across nine schools in Zealand and Lolland-Falster registering their diets, taking blood tests, having their heights and weights measured, having their body structure scanned in a body scanner and having their physical activity measured over seven days. To ensure that the research showed the impact of whole-grain intake – and not just a result of children coming from a healthy home – the researchers took into consideration the parents’ education levels, how active the kids are and how much fruit, fish and vegetables the eat. 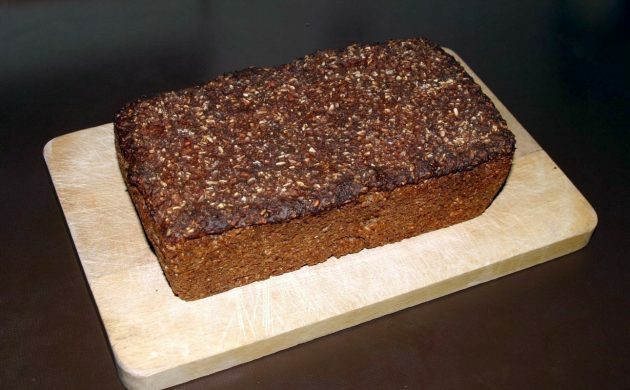 The Danish food authorities, Fødevarestyrelsen, recommends that children aged 4-10 eat 40-60 grams of whole-grains per day – the equivalent of about two decilitres of oat meal or 3-4 slices of rye bread. Danish children aged 4-14 eat about 58 grams of whole-grain every day on average, compared to the UK and the US where kids consume just 12 grams daily. “We know that children who have high blood pressure, high cholesterol and are overweight also have a higher risk of having the same problems as adults,” said Damsgaard. The report has been published in the scientific journal, Journal of Nutrition (here in English).